My First Quarter Report was merely a selection of the music that has caught my ear so far this year. I’ll try to catch you up with more frequent and shorter posts like this one. 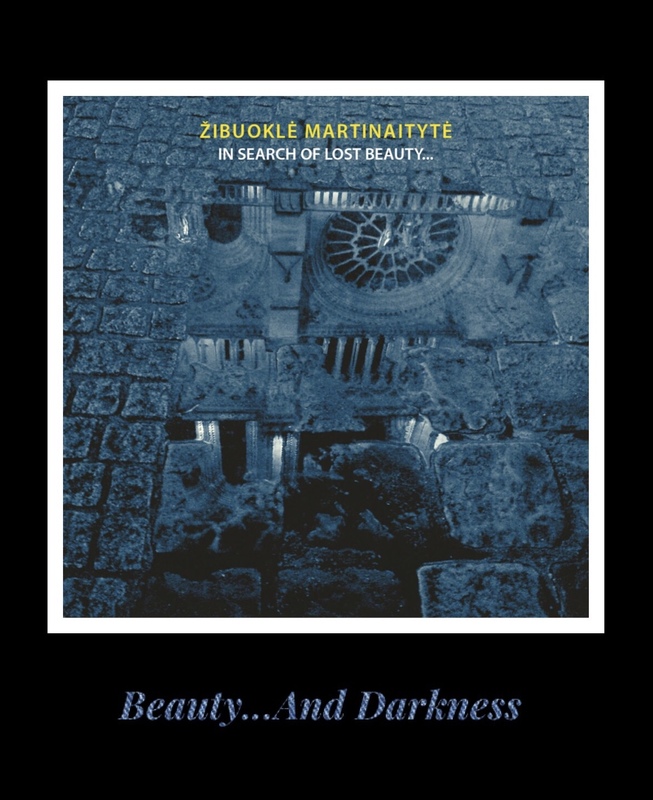 Žibuoklė Martinaitytė - In Search Of Lost Beauty... We used to argue about "beauty" in my photo classes at SUNY Purchase, what it meant and whether it was enough to support an image for it to be merely “beautiful.” We may have really been thinking about “prettiness,” worried that if something had not even the hint of an edge we were being visually lazy. These words, of course, aren’t necessarily helpful in coming to any objective description of art - the eye of the beholder, and all that. But when Martinaitytė talks about “lost beauty” in relation to this piece, what she really seems to be talking about is allowing yourself to slow down enough to truly observe the world around you. She was forced into this heightened awareness by an accident which slowed down her navigation of Paris while she recovered. What she saw - a cathedral at her feet, fragmented in small puddles, a tree’s shadow moving on the wall, in parallel with the breezes rustling its master - astonished her so much that she conceived of this ten movement sequence of “audiovisual novellas” written for video, piano trio and electronics. While the work, completed in 2016, has been performed a number of times, this is the first recording. I can’t comment on the visuals (although the excerpts I saw were gorgeous), but I can readily say that the music more than stands on its own and we owe Starkland a debt of thanks for putting it out. Throughout the piece, I had to continually remind myself that it was only the members of the FortVio trio - Indrė Baikštytė, piano; Ingrida Rupaitė-Petrikienė, violin; and Povilas Jacunskas, cello - who were performing. This is not only due to the expansive cloud of richly conceived electronics, but also because of the way Martinaitytė scores for the instruments. The piano often emits a low rumble, seeming to barely approach middle-C, while the cello unfurls long lines, sometimes with ghostly harmonics. The violin might squeak out a see-saw riff, soar high above, or churn along with the cello, but together the trio makes a big sound that is fully immersive. Somehow, Martinaitytė manages to keep you in a state of suspension for over an hour with only minor adjustments to the formula. Occasionally, she adds vocals to the recorded elements, imparting a spooky, ritualistic quality to the sound world. The sections have names, but I hardly notice when one ends and another begins - the album demands to be listened to in one sitting. One of the most striking things about In Search Of Lost Beauty... is that while it is indeed beautiful, it’s also unapologetically dark, like an intricately crafted Medieval tapestry depicting the martyrdom of a saint. You can’t turn away even if you're slightly afraid of what you might see. Martinaitytė's Lithuanian roots might contribute to her shadowy perspective, but I don't know enough to say for sure. 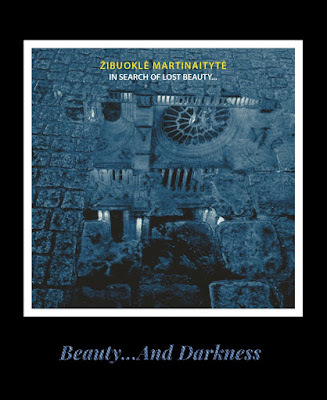 In any case, darkness is just as much in the ear of the beholder as beauty is, so I urge you to listen to this extraordinary piece and let me know what you hear. Find an excerpt from this and all the classical albums I'm tracking in 2019 here. Ooh, I think I need to check out that book! And thanks for reading!